I tried the Make Up For Ever Ultra HD foundation in 117=Y225 last week and I love it so much, I had to review asap. 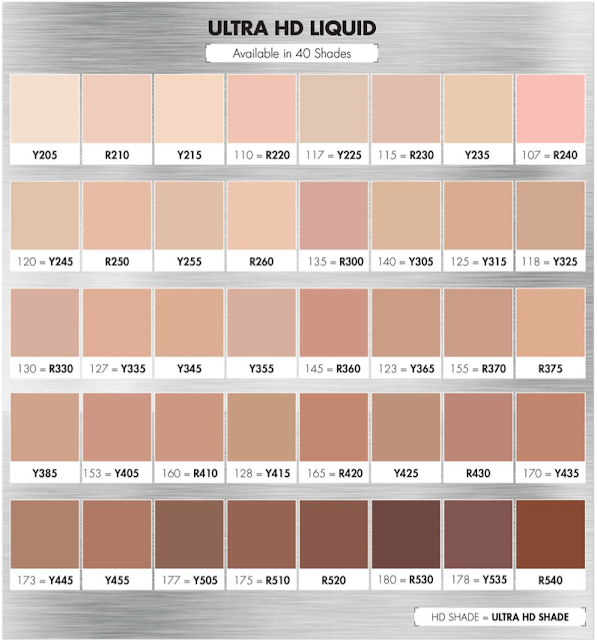 The Promise: "Ultra HD Liquid Foundation creates a naturally flawless complexion—on and off camera. Completely invisible under the latest, super-focused 4k lens, this revolutionary foundation features uniquely-coated pigments that provide medium coverage with a lightweight texture that looks just like skin"
The Application: Although this foundation has a lightweight texture, it is does not have a thin consistency. I would actually say it has an ever-so-slightly thicker consistency than other liquid foundations, which I love; There is nothing worse than a runny foundation. Adding to that, it also sets very quickly. Because of its consistency and super speedy dry time, the HD Liquid Foundation really needs to be worked into the skin with precision and speed - especially if your skin is on the dry side. The foundation provides medium coverage, however this coverage builds very easily. I apply a second layer to other parts of my face that I feel need a little extra coverage and it works wonders. The Results: This foundation provides a finish that is neither matte or dewy; it sits somewhere in the middle, providing a radiant, natural-skin finish. 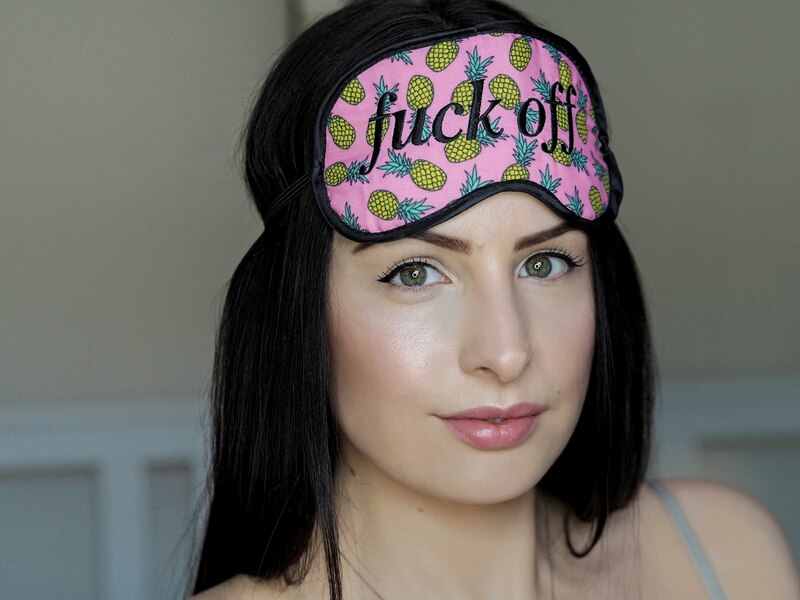 It also provides the perfect coverage; covering my dark circles before I've even applied concealer! Although the consistency is slight thicker than other foundations, it feels incredibly lightweight on the skin, almost as if I am wearing a mineral foundation. It stays on the skin for hours, refusing to budge (even during hot weather!). It makes the skin feel silky soft and is not at all greasy. The Make Up For Ever Ultra HD Foundation contains hyaluronic acid, to keep skin plump and hydrated. The Pro: Every god-damn thing (well, bar the one below). This foundation provides amazing, build-able coverage, it lasts a long time and it really does look like perfection both on and off camera. Oh and lets not forgot those 40 shades!! The Con: The Ultra HD Foundation has no SPF.